Nahh! 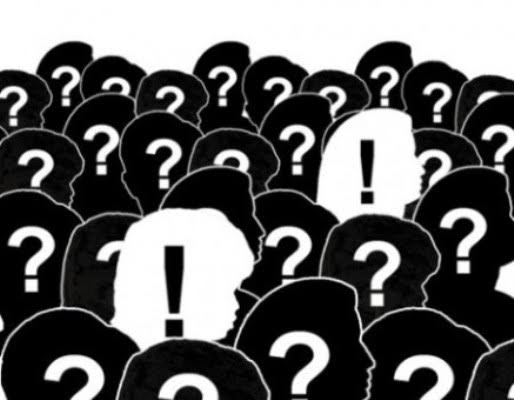 From the looks of replies to Nokia 5.1 Plus users on twitter by Mr. Juho Sarvikas. I think Nokia 5.1 Plus will get the Pie update before Sirocco. And, then only Sirocco is going to taste the Pie. @wilson shrestha You seem to be the bearer of sad news today. 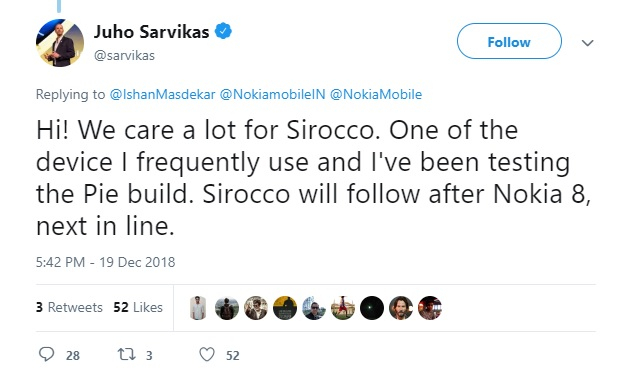 I think nokia/hmd will pull another 10 or more new devices out of their hat and update them before they will update the Sirocco. Well maybe we won't even get the Android Pie update as that is how it looks to me at this late stage. Just wondering what happened to the promise the Sirocco is next? @juho ? I thought the Sirocco update will follow the Nokia 8 update and now the 5.1 plus received the update? Care to explain? I guess not. Like I said in a another thread the only Pie build that was tested was the one on your dinner table you ate at the Christmas table while a Sirocco was laying on the dinner table or a Sirocco TV advert was playing on the family TV. I believe Mr @juho meant next in line not the next and only one. So bad we have to go through this over and over again. 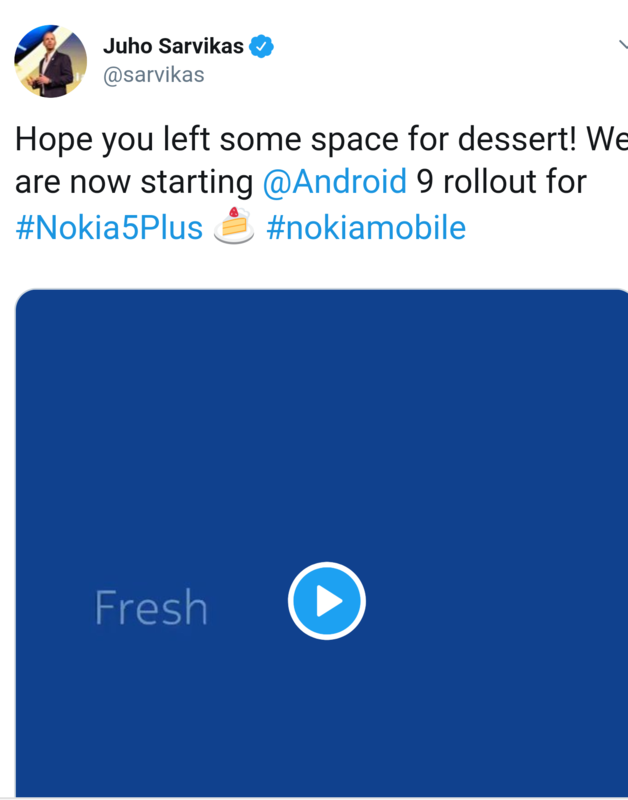 If Nokia 5.1 Plus receive android Pie before nokia 8 sirocco then consider Juho Sarvikas as next Stephen Elop for Nokia Brand. @silas Rather it, Sirocco, was next to go, once again, to the back of the line/queue to be last in line for the update I think. Guys! they can not put android pie in the nokia 8 sirocco because it escapes from the hands .. it's slippery ! !